The Metropolitan Transit Authority of Harris County (METRO) has ordered 14 low-floor trams for the light rail system in Houston, Texas. After finalising the deal, the number of S70 Siemens-made trams on the Houston streets will increase up to 51 units. 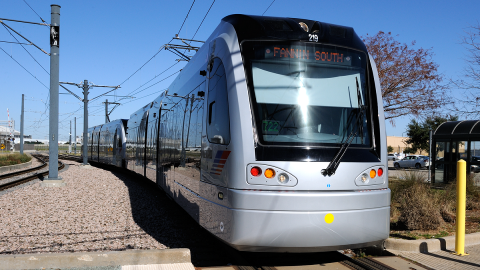 The S70 low-floor vehicles will serve three lines of the Houston light-rail system with monthly traffic of nearly two million trips. 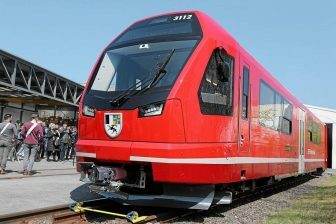 The new deal will be the third tram supply for the German rolling stock manufacturer to the U.S. city. The two previous deliveries were provided in 2003-2004 and 2012. The S70 trams have been used in Houston since 2004, when the light rail system was opened. “We are proud to support Houston’s METRO since 2004 as they deliver environmentally-friendly and efficient transportation options to one of the largest cities in the USA. 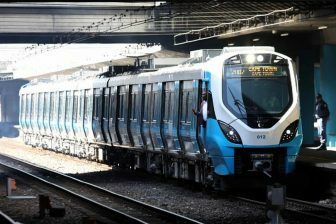 We are confident that our light rail vehicles will support the city’s expansion and sustainability goals”, the CEO of Siemens Mobility Sabrina Soussan noted. Houston was the first U.S. city to operate the S70 low-floor vehicles. The trams offer full low-floor access between all doors along the length of the vehicle, allowing for more accessibility, particularly for wheelchairs and strollers. The units are characterised by wide aisles, an increased field of vision for the driver and an improved modern design. All the vehicles were built at Siemens’ facility in Sacramento. The ordered units will be manufactured at the same place. Currently, Houston operates 37 vehicles of type S70. 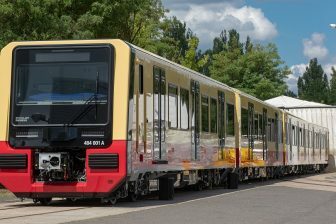 Siemens has supplied or will supply these trams to 11 U.S. cities, including Charlotte, Norfolk, Portland, Salt Lake City, San Diego, Seattle and others. More than 600 vehicles of this type were ordered to deliver to various light rail systems in the USA.